Owner and Chef Kenny McHardy of Manuka Wood Fire, which is one of four Fremantle businesses taking part in the 2016 Taste of Perth. North Fremantle’s Bib and Tucker will join Fremantle’s Manuka Wood Fire, The Honey Cake and The Monk Brewery and Kitchen in the initial line-up, giving the local businesses a chance to share their creations with a wider audience. 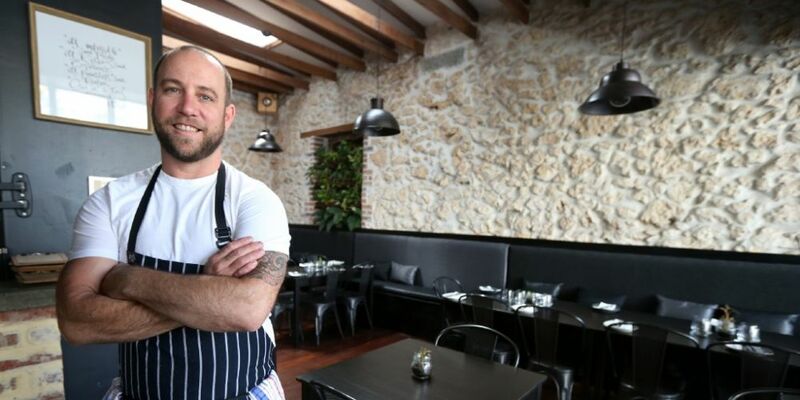 Manuka Wood Fire head chef and owner Kenny McHardy said it would be a great experience for the young restaurant, which opened in June last year. “We offer fresh local and seasonal produce and come up with ways of serving them in a sharing manner utilising our wood oven,” he said. “We are really excited to be part of Taste this year and I look forward to the new challenges and the logistics of organising an event of this magnitude.